There are no fires of note in our region, but smoke is having an effect on the tourism industry. Tourism is big business in the Central Okanagan, attracting 2 million visitors annually and generating $1.25 billion in economic impact, including 12,000 jobs. Like last year, we were poised for a strong summer, with the first 6 months of 2018 trending ahead of last year, including some months with best-ever occupancies. We surveyed 90 accommodators last week and heard about 75% had experienced a cancellation due to smoke, and 58% had experienced a guest shortening their stay after arrival. Tourism businesses are being affected, or not affected to varying degrees. Some operators report serious concerns about the number of guest cancellations while others report no effect at all, even having their best season yet. 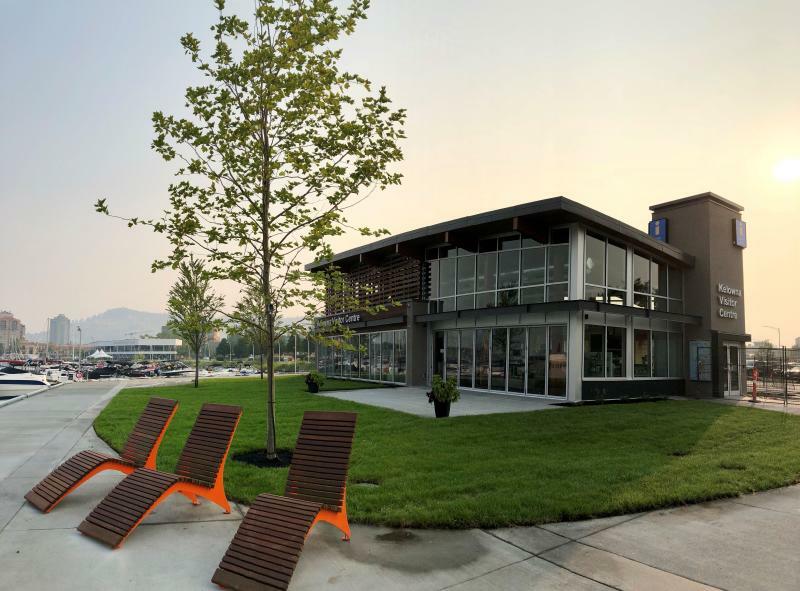 The new Kelowna Visitor Centre is busy, averaging 800 people per day and playing a vital role in connecting tourists and residents with remarkable experiences. Now, more than ever, the economic development role of Tourism Kelowna&apos;s Visitor Experience staff and volunteers is vital in encouraging guests to stay longer and increase local spending while here. 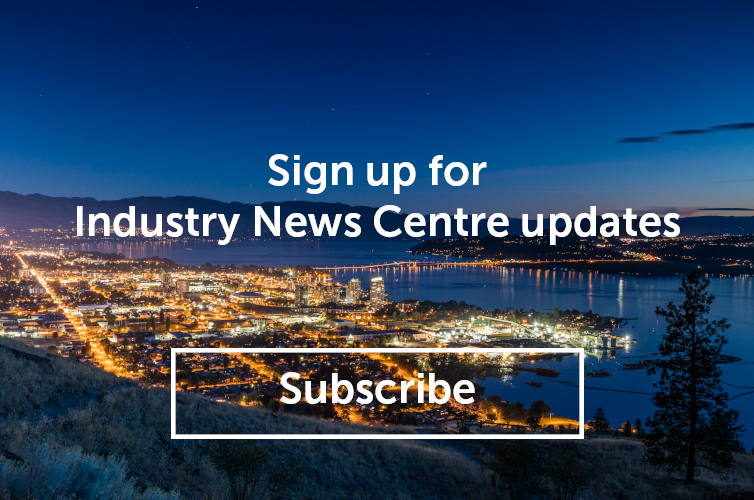 We know Kelowna and area has a strong destination brand and a resilient tourism industry. We proved this last year when fall occupancy rates rebounded and 2017 ended being almost on par with 2016, our record-setting year. We aim to rebound again this year with a strong, collective marketing campaign beginning after the Labour Day weekend, specifically targeting our Alberta and B.C short-haul markets. The goal is to minimally meet and hopefully exceed last year’s average occupancy rates of 82% for September and 66% for October. Share the link to our live conditions webcam, located at the Kelowna Visitor Centre. Post photos or video of residents and visitors at your business using #RealTimeKelowna. Include the date and time so visitors can see the many activities they can enjoy in Kelowna, no matter what the weather. Tag your content and social media posts with #exploreKelowna so we can amplify it. Share your business information with visitors by contacting our Visitor Experience Team. For more information on Tourism Kelowna&apos;s recent media activities, contact President & CEO, Lisanne Ballantyne, at lisanne@tourismkelowna.com.